General Motors from November 2017 through January 2018 tracked the listening habits of roughly 90,000 drivers in Los Angeles and Chicago including what stations they listened to, the volume level and the ZIP codes of vehicle owners. The data, collected from users who volunteered to participate in the experiment, was then analyzed to determine the relationship between what drivers listen to and their consumer behavior. In other words, listening data like this could theoretically be passed along to partners to improve targeted advertising. In one example, GM found that a listener who frequently tuned in to a country and western channel stopped at a Tim Hortons restaurant. If this driver had been exposed to an ad for McDonald’s, would they have gone there instead? Targeted advertising is a slippery slope. On one hand, it makes sense that people would rather be subjected to ads that are relevant to their interests. The problem, of course, is that collecting the necessary data to do so is viewed by many as an invasion of privacy. Don’t expect this to go away, either. 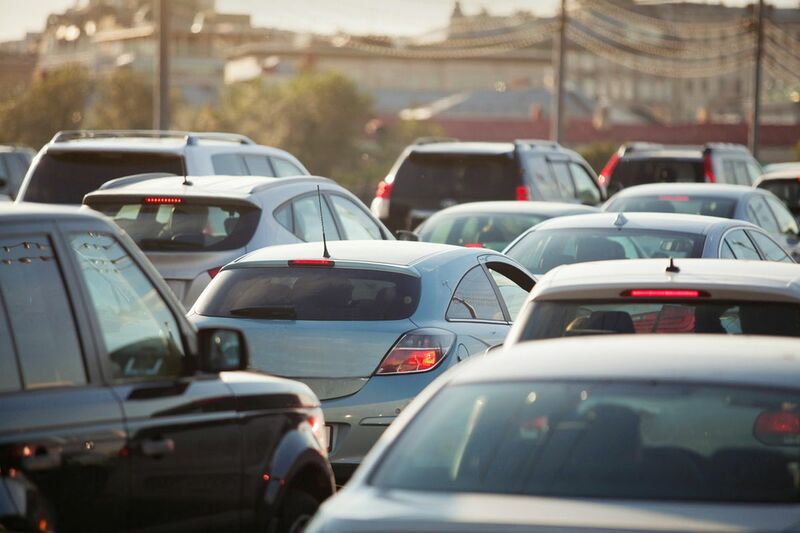 As technology increasingly creeps into vehicles, the amount of data collected is only going to increase exponentially. Eventually, every aspect of vehicle ownership will be monetized. One of the two reasons I did not buy a brand new Jeep Cherokee SRT8? Customer tracking. I bought a '07 Trailblazer SS instead - no tracking (it does not have Onstar). Jeep - you lost $70,000 because of this. My bank account thanks you most especially. Uncle Al, p51d007, senketsu and 1 other person like this. WHO GIVES A RAT'S A** !! There's bigger fish to fry today but you think radio adverts are going to be tailored to specific users in specific zip codes??? 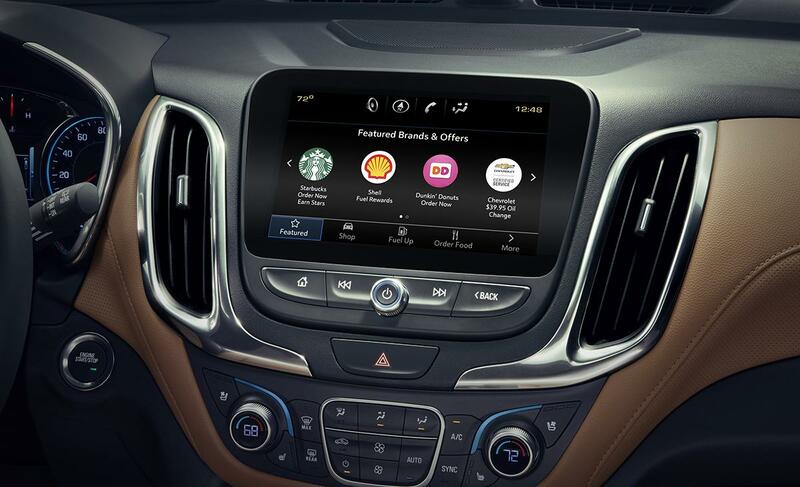 GM has Onstar in all their cars - they know where you are all the time. And we care about the radio now? No - no one ever goes to McD's when there's a Tim Horton's nearby. Why can’t the initial sale or a recurring subscription fee be enough? Why does it seem that everyone suddenly wants to build detailed profiles and monetize consumer behavior? In every Marketing text book there's a section about market segmentation. How to divide up your customers into groups so you can market to a group of them at once. The ideal size for a group is 1. A single person. An ad or product that is especially made just for you. Why do this? Because it's efficient and effective. When I go to my local pharmacy they give me coupons - for baby formula and grannie Depends, and a whole bunch of other stuff I'd never buy. It's a waste of paper and a waste of my time to look through them. It'd be great if they could look at my 'rewards' account and give a coupon for milk or something else useful. Branoli and Godel like this. IMHO this persistent data collection, tracking without oversight or legislation etc, etc, IS a pressing issue of our time. The public is just learning more about it and starting to kick back. As far as wanting a pharmacy to look at your 'rewards' account, I wish companies would kill all these points, rewards, cash-back etc policies, You get NOTHING free. You (and likely me) are paying for it. Get rid of all that crap and lower the price. These reward schemes cost money to dream up, implement, manage, so to me, what's useful, is if they just made it simpler and competed on price! What a concept. and obviously I couldn't care less -- I'm not paranoid either. Targeted advertising is a slippery slope. I don't see ads as a slippery slope. I see them as an invasion of my space. For instance, I don't need an ad to decide where I want to eat. I know what my options are, and no ad will sway my decision. Do you listen to Christian music? CHECK...Put them on the red list.